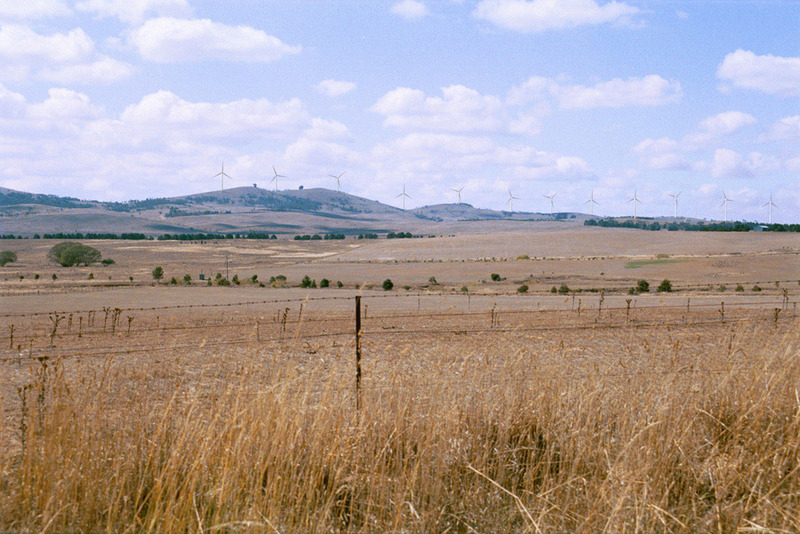 The Woodlawn wind farm is located east of Lake George in a rural landscape with strongly undulating landform that is primarily used for grazing. The former Woodlawn copper mine adjoins the wind farm with the mine pit being backfilled with waste. A significant issue addressed in the Environmental Impact Statement was the potential visual impact of the project. As Principal Landscape Architect in the Sydney office of URS Noel Corkery was responsible for the visual assessment component of the EIS that was prepared by URS. 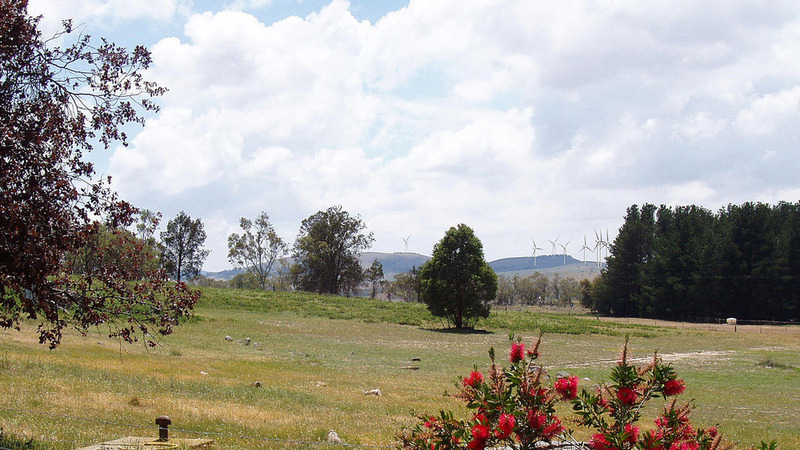 The wind farm incorporates 30 wind turbines located along a prominent ridgeline that is visible from surrounding rural properties as well as local roads that provide access to them. 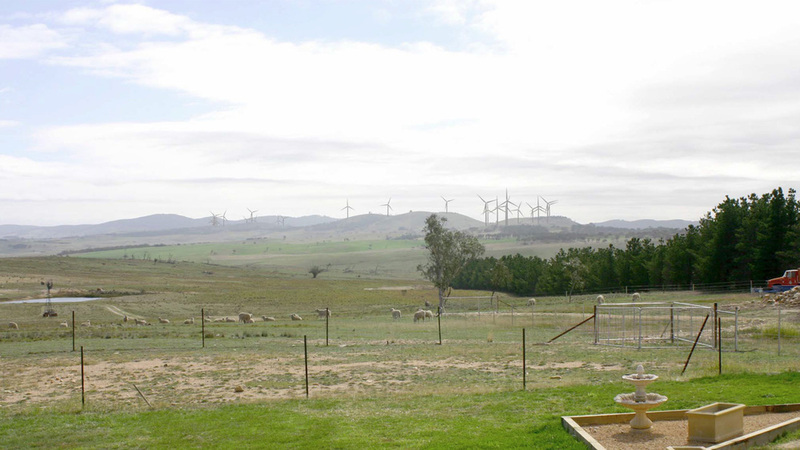 Development of the wind farm also involved construction of a new sub-station and overhead powerlines connection to the grid, which were also included in the visual assessment. approximately 10 kilometres to the south of the wind farm. Recommended mitigation measures included tree and shrub planting at individual homesteads to provide visual screening. Modifications were made to the design of construction access roads to minimise the extent of cut and fill on the steep side slopes.